TERMS OF ENDEARMENT dazzled critics and audiences alike with its believable, insightful story of two captivating people, mother and daughter, unforgettably played Shirley MacLaine and Debra Winger. From grand slapstick to deepest sentiment, director James L. Brooks masterfully paints scenes from their evolving 30-year relationship. 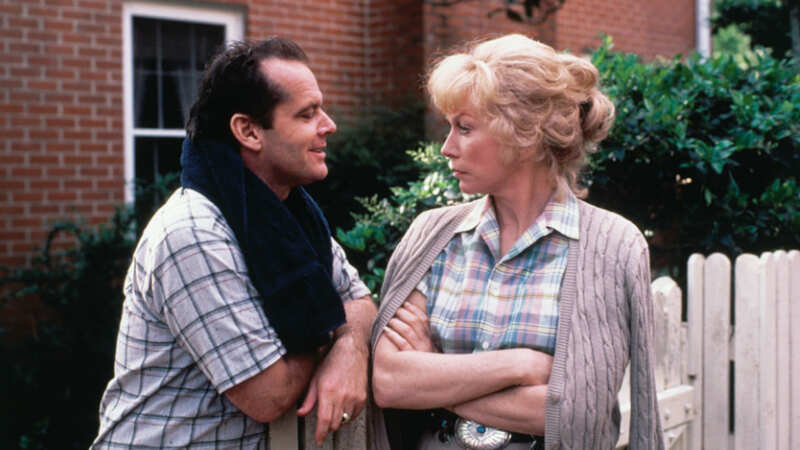 Jack Nicholson turns in a great comic performance as MacLaine's neighbor, a boozy, womanizing former astronaut. Screening as part of our Spring 2019 season of "Weekend Classics: Love, Mom and Dad."